You already saw Pandora‘s “Top Thumb Hundred” of 2016, a list which is basically made by Pandora listeners throughout the year. Now Pandora revealed its second annual Artists to Watch list, for 2017, which “includes 25 artists that Pandora music industry experts and data insights predict will be household names and the next musical obsessions.” It’s got fast-rising rappers 21 Savage, A Boogie Wit Da Hoodie, Amine and Young M.A., the already-pretty-big Angel Olsen, and, weirdly (but awesomely!) 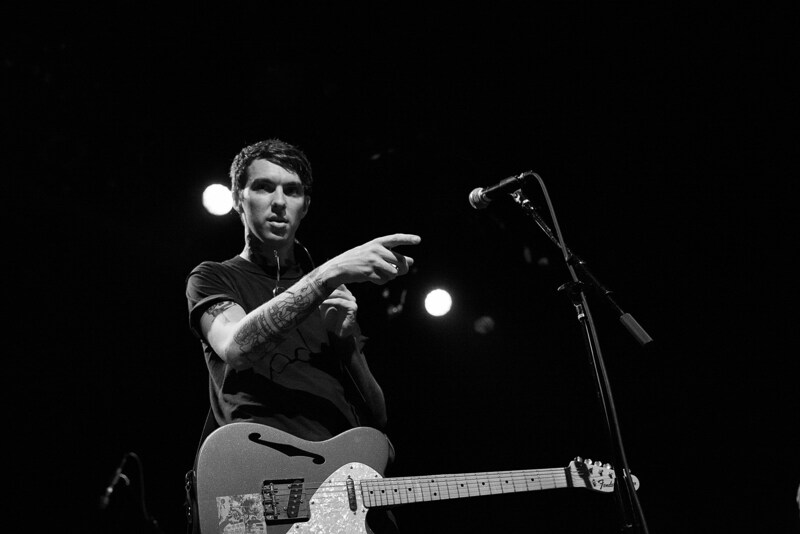 enough, Joyce Manor. You can read commentary on the list here, listen to a mixtape of music from the list here, and see the full list below.